Want something different for your promotional campaign? Break away from the mundane with these Fun Promotional Products. We believe there is a gap in the market for fun promotional products that simply provide enjoyment for your client. We hope that this top 5 list will give you some ideas. A superb toy that can be enjoyed by adults and children alike. On a windy day simply catch a windy breeze. Let the string go from the spool and watch the kite fly. Can be branded with your company logo or mascot for increased brand awareness. Some promotional ideas could include a giveaway at the beach or a gift with purchase. 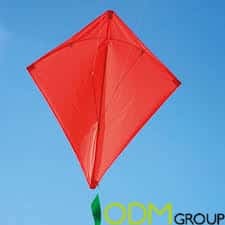 Click on the link here for some further ideas on how to promote this fun promotional product and customization ideas for the kite. An oval-shaped toy that has over the centuries been a tried and tested toy. Everyone loves to kick the ball around. With the start of various domestic football championships. 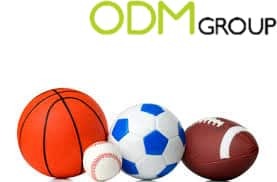 A ball as a fun promotional product presents a great promotional opportunity. There are also possible options for American footballs, Tennis Balls or even Basketballs. A nostalgic toy that continues to provide a timeless source of enjoyment. 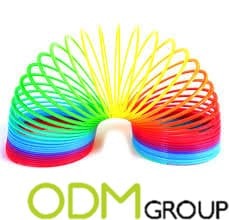 The slinky is bright, multi-colored and can be branded with your company logo. The shape and color can also be customized. 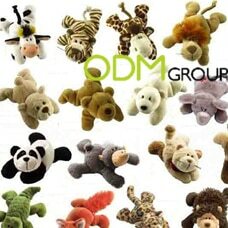 Can be given as a fun promotional product for office workers or as a giveaway promotion for child related products. 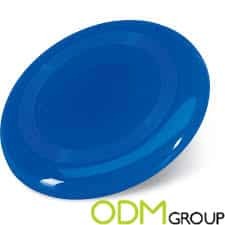 Being a durable product it is likely to be stored at home or the office.Being so eye-catching and colorful. It is likely to gain a persons attention to the product and brand logo. Everyone loves a cuddly plush toy. This fun promotional product is cute, friendly and squishy. These plush toys are soft to the touch and cuddly. Is a perfect desk companion at work or for children. There are many various types of plush toys that can be made and are not limited by the image above. There is also the option for your own mascot to be manufactured. Giveaway plush toy promotions for children are also extremely successful. Can result in higher revenues for your company. As children become more inclined to your company brand.Due to the giveaway. Take a look at how Nesquik has previously offered their mascot as plush a fun promotional product here. Grab a couple of friends around and throw some Frisbee . A timeless fun promotional product. You can also perhaps market this Frisbee to dog lovers. Check out this case study on and IAMS pet food giveaway here.